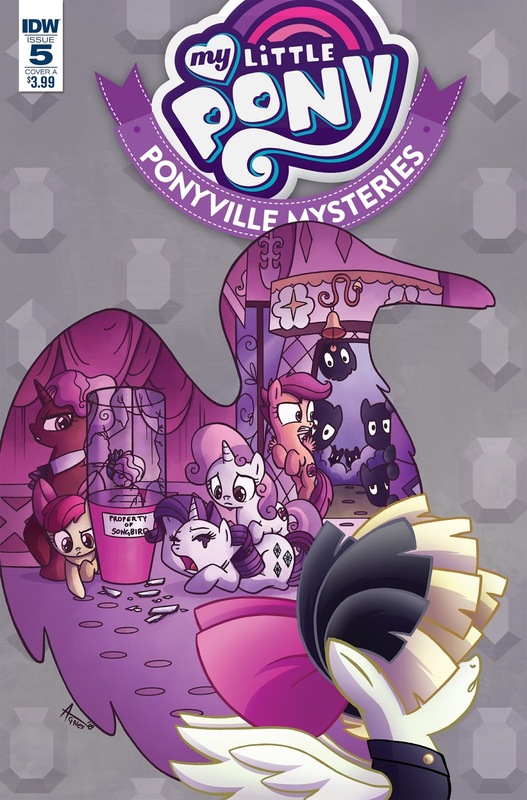 That is a goofy lookin twilight right there if I do say so myself. We've got the comic dubs. Head on down below to watch them. 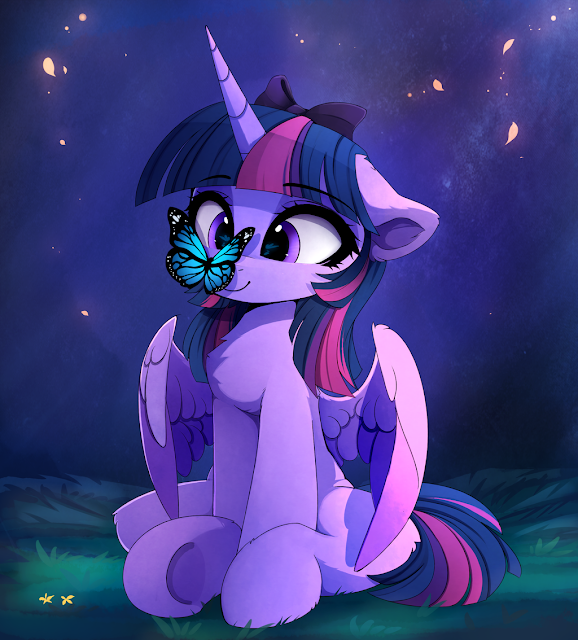 Twilight may have changed a bunch over the years but she's still our cute purple pony. Evening everyone! Ready for a chat? Poll Results: Where Do You Want the Spike and Smoulder Relationship to Go? Love is not in the air for these two apparently. Friendship seems like a good goal anyway. 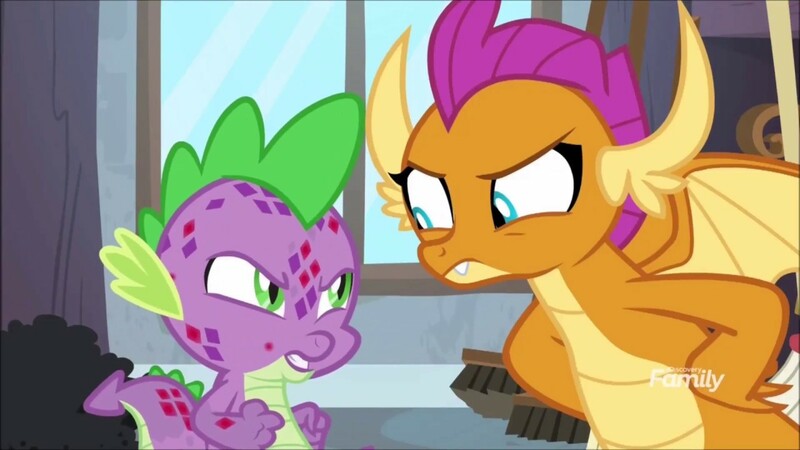 Spike would probably be better off with a pony. How would you react to a season 9 Princess Starlight Glimmer finale? Go vote on the side bar, and get the results below! This pillow has... legs? A new one for the random merch folder has appeared at Target if you want to Twilight up your house or something. We sure do get weird stuff as the show gets older. Thanks to Swift Blaze for the picture. Get some art below. while we make sure she actually has control of that gun. 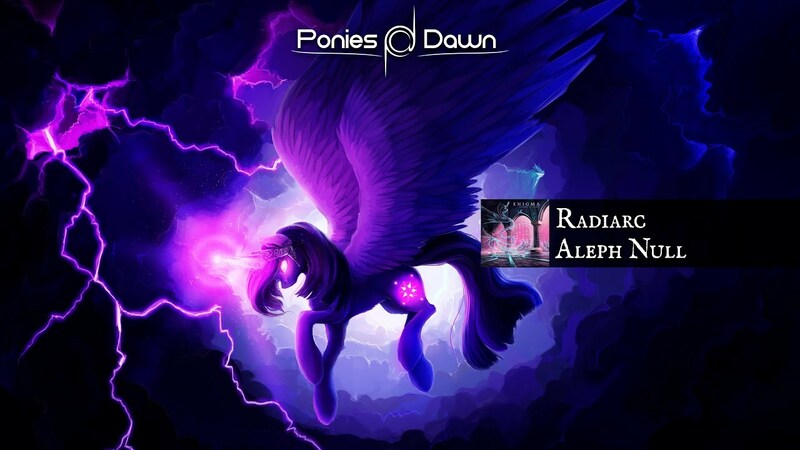 Radiarc's ability to squeeze every ounce of creativity into orchestral music is well on show in this new piece focused on the dark power Twilight has to call upon. With elements from electronic genres like neurofunk and breakbeat, as well as some guitar involved as well, the choral voices also add to the orchestral majesty invoked by the piece. Check it out below for something special! Your jealousy is showing a bit I think, Starlight. I think you should tell Spike how you really feel before things really get out of hoof. 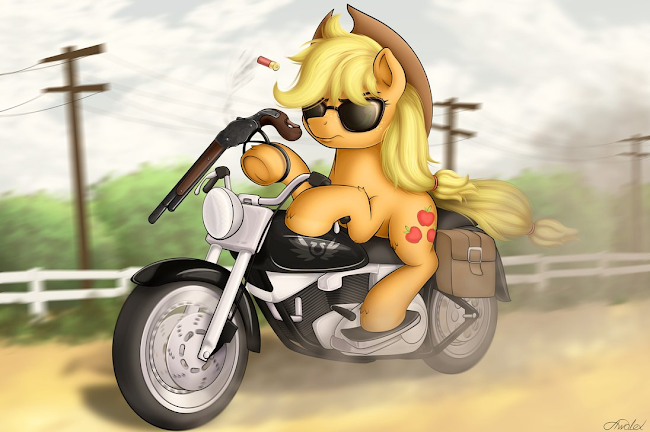 Description: In a sunburned Equestria, Rarity leads the pleasant life of a clothier in the tiny town of Spurhoof. She’s got a successful business, a capable assistant, and the respect of the place she’s called home for six years. Maybe she never achieved her foalhood dreams of fabulosity, but at least she’s comfortable. What more can a mare ask for? Then a band of outlaws decide to pay Spurhoof a visit, and their leader’s eye has settled upon Rarity. For now, it’s only a nuisance. Little does she know that her life is about to be turned upside down. When it is, she’ll have to fight not only for her life, but maybe her very soul. Will her diamond turn dull under the hot Equestrian sun, or will adversity make her shine all the brighter? 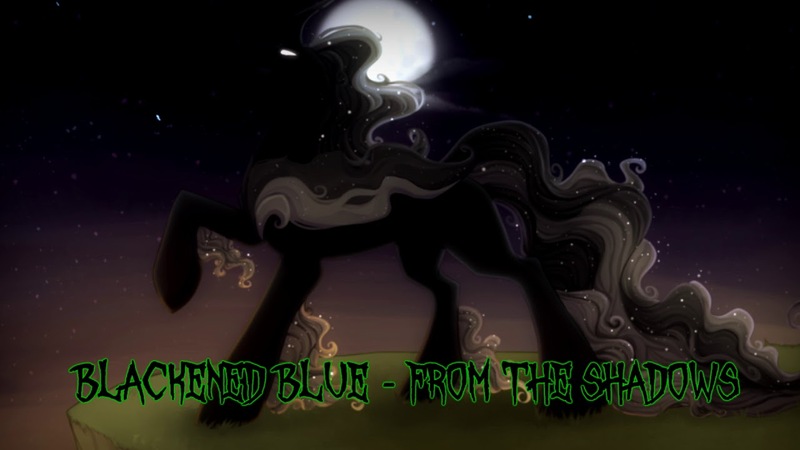 Blackened Blue's put out some pretty sweet instrumental metal tracks, and this one's pretty heavy. There's some aggressive guitar-work throughout the track, including some pretty neat riffs, all inspired by the Pony of Shadows. Check it out below! 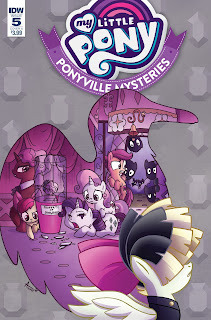 The 5th installment of Ponyville Mysteries was revealed a few months ago by us, and the time has finally arrived to actually read it! Or at least in a week. September 30th marks its official release. 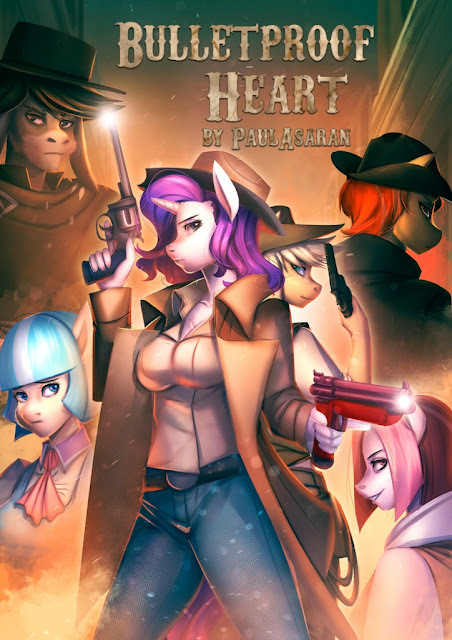 Head on down below for a three page preview. Birb is back. Back again. Stream is back. Tell some... bronies. Or something. Anyway it's time for a new episode, US style at least. What Lies Beneath was revealed forever ago, so be sure to avoid the comments until it airs if you want to avoid spoilers. 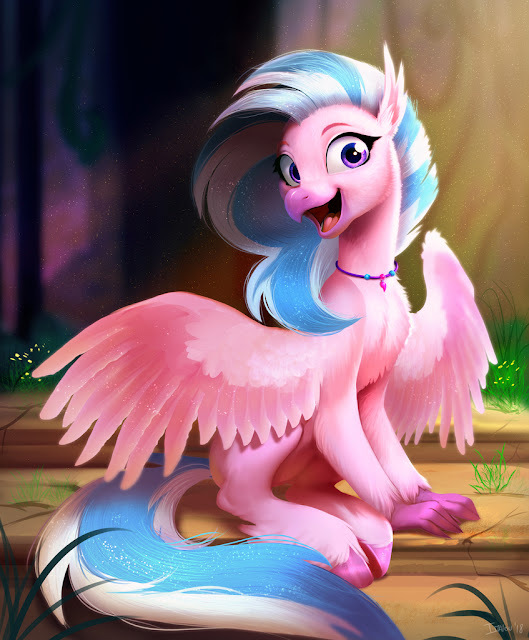 While we are waiting around, check out some of our recent Artist Spotlights! They need more comments. Artists like it when you comment. I promise. Or go read an episode followup. 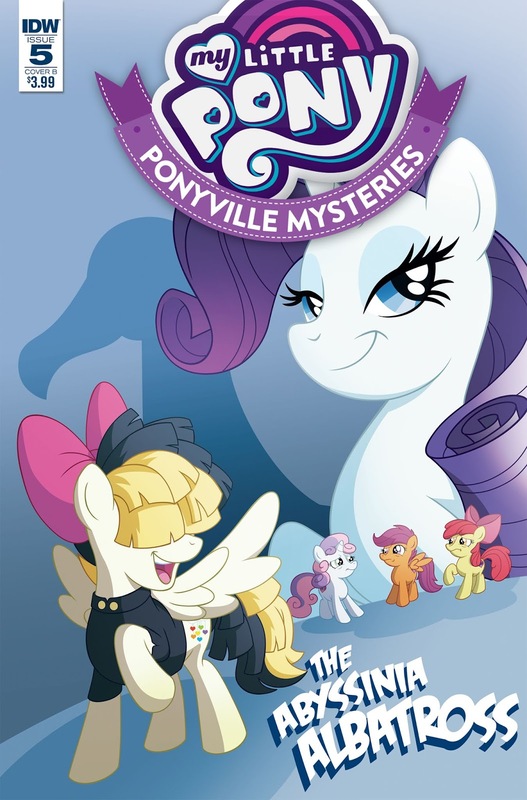 It looks like we are following the USA schedule on these, so expect them the following day after new episodes as usual. Now go get your stream party below!